With the vehicle-financing process in constant evolution, the demand for dealerships and finance companies to handle consumer concerns is growing, too. 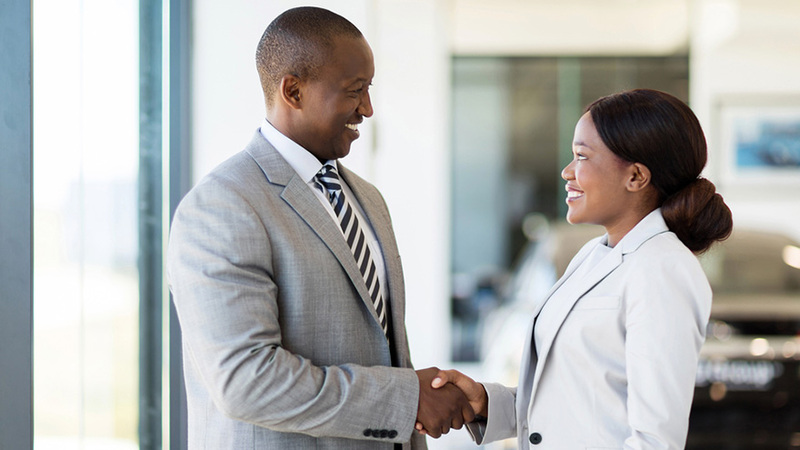 A new commissioned study conducted by Jabian Consulting on behalf of Equifax confirmed that dealers and finance companies alike believe more consumer education, access to data and faster processes will help enhance the vehicle-buying journey. The study’s goal was to evaluate what dealers and finance companies want to stay and/or remain competitive amid changing consumer buying behaviors. The study found that universally both franchise and independent dealers want to predict and understand consumer behavior by enabling early engagement online, and leveraging consumer information (trade/buying habits) to help power the consumer purchase. Both dealers and finance companies across the credit spectrum want to engage ahead of the showroom through more guided marketing to better match customers with vehicles during the research process, and ensure the right inventory when the customer arrives at the dealership. Finance companies cited more insights to engage with consumers before they enter the sell phase at the dealership to inform them on financing to provide a more confident shopping experience. Additionally, desire for a more educated consumer also came out of the research, for dealers, which highlighted that a customer educated with the right information was better for the dealership and sales process than a customer that was entering the process with negative perceptions or inaccurate information. Ultimately, the study showed both dealers and finance companies recognize the need to create a more personalized shopping experience. As an example, a recent Cars.com study revealed that seven out of 10 consumers are undecided about make and model when they shop for a new vehicle, yet nearly all online car search experiences force people to select make or model as the initial step in their research rather than first understanding their unique needs to offer suggestions specific to their desires. Dealers and finance companies were looking to more analytic and predictive insights to help get them ahead earlier in the process, and proactively offer up the vehicles a consumer was most likely to select. 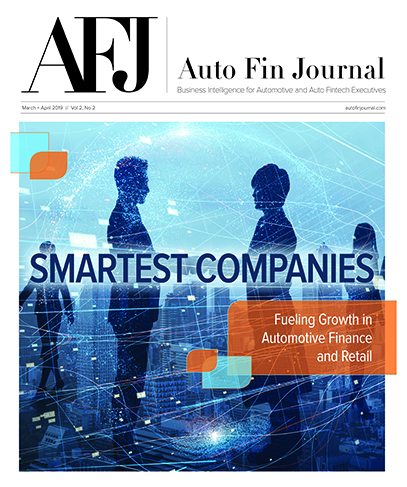 “The end goal is helping auto dealers and lenders connect the dots with technology for faster adoption and implementation of solutions that ultimately make the consumer buying experience more personalized, efficient and successful,” said Chad McCloud, executive director at Jabian Consulting. Jennifer Reid, vice president of automotive strategy and marketing at Equifax Automotive Services, offered her reaction to the study. Before joining Equifax, Reid spent part of her career working at both dealerships and finance companies, helping consumers secure their transportation. “When you saw game changers launched last year like Fortellis Automotive Commerce Exchange, and the innovation highlighted at NADA to solve for digital retailing, it provides an opportunity to connect data and leverage analytics much earlier in the process to help fuel tailored, consumer-centric experiences,” Reid said. “The industry is ripe with intelligence for auto dealers, lenders and the ever-evolving consumer; the key is it needs to be in the right place and connected to deliver the full value,” she continued. “Equifax has the solutions powered by our investments in technology, analytics and industry expertise to help lead auto dealers and lenders to the next generation of connectedness for an end-to-end relationship with consumers throughout their shopping and ownership journey,” Reid went on to say. Adopting consumer-centric personalization strategies leveraging predictive insights in the shopping experience has surfaced as a key strategy for successful digital retailing and is top of mind for the dealers and finance comapnies interviewed in the study. As highlighted in research by CDK Global, 80 percent of car buyers are likely to begin the vehicle-buying process online. Still, 78 percent said they value the in-store dealership experience. “It’s not just about being earlier, but being connected online and in the showroom,” said Reid. Reid recently participated in an episode of the Auto Remarketing Podcast discussing the topic further. The episode is available below.